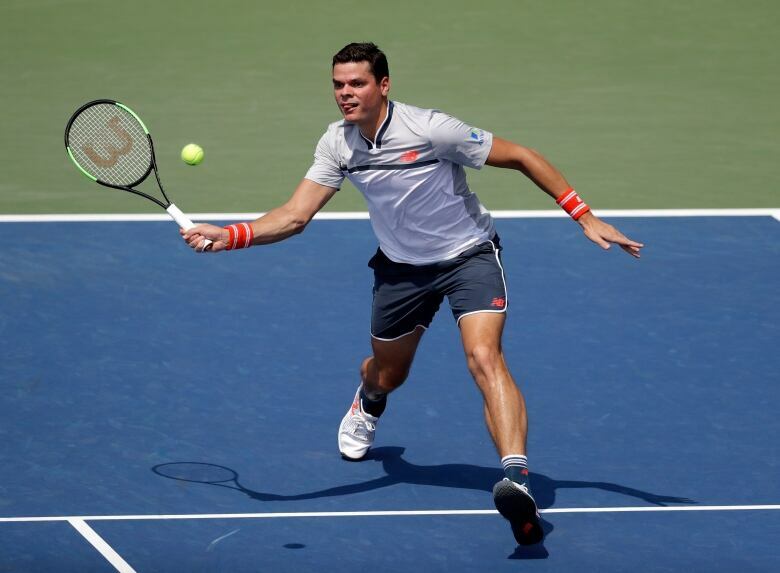 Milos Raonic cruised into the third round of the U.S. Open with a comfortable 6-3, 6-4, 6-4 win over Gilles Simon on Wednesday. He'll play Wimbledon finalist Kevin Anderson of South America next. 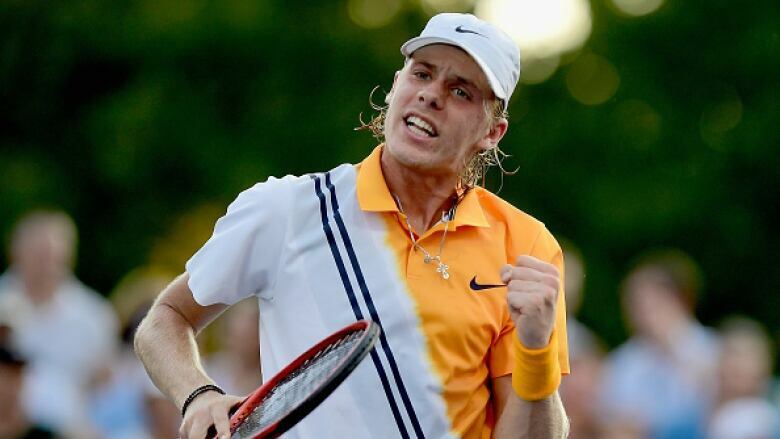 "Obviously he's an unbelievable player," said Shapovalov. "He's made multiple Grand Slam finals. He's no walk in the park. He's going to be a tough opponent, tough to get a rhythm with him. Obviously he's serving unbelievably huge." In later action, Canada's Vasek Pospisil fell 6-3, 6-4, 6-2 to defending champion Rafael Nadal. The Spaniard's only trace of a problem, as he wore down pospisil with 46 of 55 first-serve points, during his second-round victory was a warning for letting the 25-second serve clock expire. "It's going to be good," said Raonic, who is 15-4 since the start of the grass-court season. "I watched him play two matches last week. I watched him play a little bit of his match against Grigor [Dimitrov] on Monday. He's playing well again. He's moving well. He's doing his things, you know. He's stepping up. He's playing well in those big points. He's hitting the ball hard ... He's effective with his backhand. It's going to be tough. I'm going to have to play well."